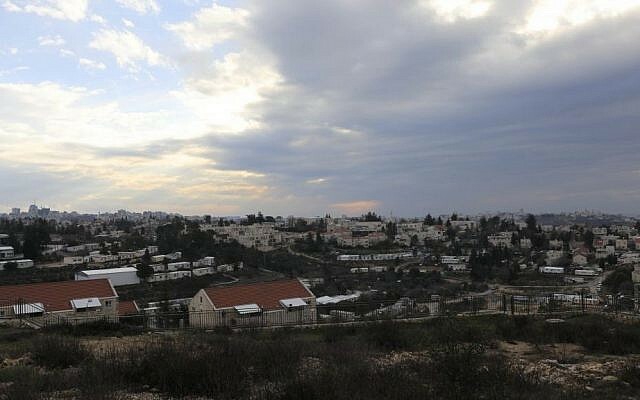 A 7-year-old Israeli boy was lightly injured Monday night, when shots were fired at the central West Bank settlement of Beit El from a nearby Palestinian village, the IDF said. The young child was rushed to Jerusalem’s Shaare Zedek Medical Center after sustaining a hand wound in the shooting. The army said that troops were searching the surrounding area for suspects and that the shots had come from the direction of the Palestinian village of Dura al-Qaraa, north of Beit El. Doctors at the Jerusalem hospital said the boy was fully conscious, but would likely require surgery. 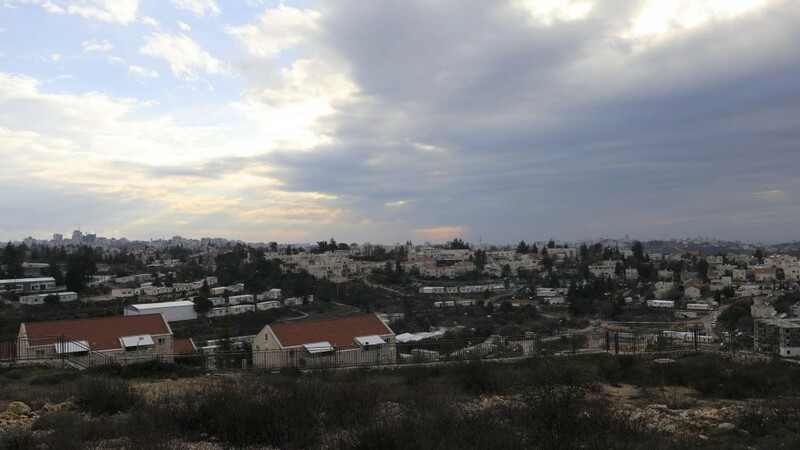 The incident in Beit El took place as a barrage of rocket fire targeted southern Israel. Earlier Monday evening, the IDF said it struck dozens of terror targets in the coastal enclave in response to the rocket fired at central Israel at dawn that struck a home in the town of Mishmeret, injuring 7 people inside. Last week, IDF soldier Gal Keidan and civilian Rabbi Ahiad Ettinger were killed in a combined stabbing and shooting terror attack in the northern West Bank.